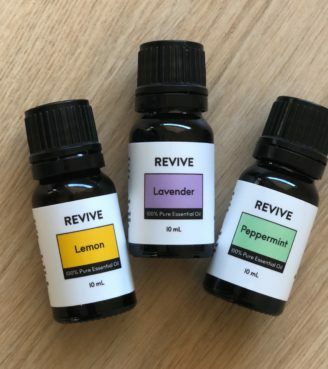 REVIVE Essential Oils & Blends actually work. Our effective and potent Oils and Blends will help you sleep, aid digestion, reduce anxiety, achieve serenity, relieve headaches and pain, reduce inflammation, keep your home clean, and much more. All naturally, without harmful chemicals. Email us for our “Top 50 Uses of Essential Oils” Guide. Apply REVIVE to your skin, diffuse in a diffuser, ingest orally, or add to your laundry. Use regularly for best results. REVIVE is sold directly from our website and delivered to your door. We don’t have any middle men selling our product. Those middle men are expensive and make essential oils more expensive for you. We sell directly to you which means we can have the same high quality essential oils but sell them at a cheaper price because we are passing on the savings directly to you. There are no monthly minimums. Buy what you use. 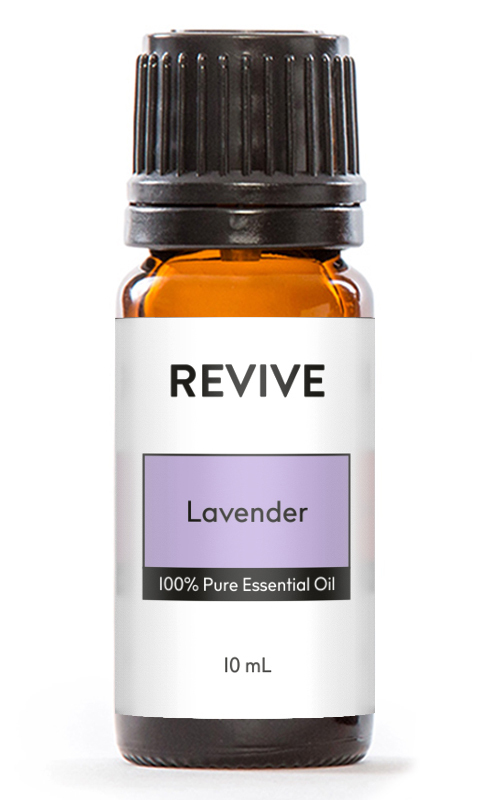 We use REVIVE Essential Oils every day ourselves, with our kids and families. We love REVIVE Essential Oils and think you will too. We’re so confident, we offer free returns. Simply return your opened or unopened bottles for a full refund within 100 days of purchase, no questions asked. We pay the cost of return shipping too. Essential oils are applied throughout you and your family’s day. Make sure you understand what makes up your essential oil. All our products are proudly bottled in the United States of America. Materials are sourced from smaller companies, family-owned farms, and people whose lives are tied closely with the land. Essential oils are applied throughout you and your families day. Make sure you understand what’s in your essential oil. 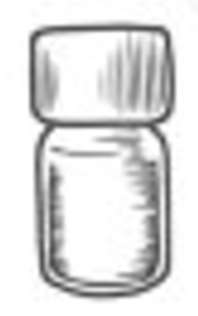 Essential Oils are released from the plant and collected by expert distillers. Revive EO has done the work to understand everything from the farmers and their fields to the chemists performing GC/MS (Gas chromatography-mass spectrometry) to ensure that the best oils with the highest therapeutic effect are being bottled and sold to consumers. Enter your email address below and get our free “Top 50 Uses & Benefits of Essential Oils” Guide sent to your email! Enter your email to get a 10% OFF! Oh...and and first access to new Products! No thanks, I don't want high quality oils at an even better price. We love REVIVE Essential Oils and think you will too. We’re so confident, we offer free returns. Simply return your opened or unopened bottles for a full refund within 100 days of purchase, no questions asked. We pay the cost of return shipping too.